The Interim Report of the investigation noted that further information is required to enable definitive conclusions to be made about the cause or causes of the damage to this structure and the proposed remediation. It has also made no definitive conclusions as to the cause of the damage. The building is overall structurally sound and not in danger of collapse (18 January 2019). PROCEDURE – SUPREME COURT PROCEDURE – QUEENSLAND – PROCEDURE UNDER RULES OF COURT – EVIDENCE – EXPERT EVIDENCE – where expert engineer has been appointed – where expert evidence does not address all issues - where plaintiffs rely on r 429N(3) - whether court should allow parties to call further expert evidence. PROFESSIONS AND TRADES – BUILDERS – STATUTORY POWER TO REQUIRE RECTIFICATION OF DEFECTIVE OR INCOMPLETE BUILDING WORK – where owners and builder purported to terminate the building contract following each other’s alleged default – where complaint made to QBCC about incomplete and defective building work – where owners commenced building dispute proceedings against the builder in the Tribunal – where QBCC determined to await the outcome of the building dispute proceedings before determining the claim by the owners under the statutory home warranty insurance scheme – where QBCC similarly determined to wait before deciding whether to issue directions to rectify defective building work to the builder – where owners sought review of those advices as decisions by application for administrative review filed in the Tribunal – where subsequently QBCC decided to refuse the owners claim under the statutory home warranty scheme and to issue directions to rectify to the builder – where the parties sought and obtained a consent order that the review application would determine the refusal to issue some specific directions to rectify in lieu of the original decisions sought to be reviewed – whether it was beyond the power of the Tribunal to make the consent order or substitute the later decisions in substitution of for the earlier decision founding the review application – where the QBCC refusals to issue specific directions to rectify considered but no order made concerning them. PROCEDURE – CIVIL PROCEEDINGS IN STATE AND TERRITORY COURTS – JOINDER OF CAUSES OF ACTION AND OF PARTIES – CAUSES OF ACTION – where consent order made substituting causes of action in application for review of administrative decision – where substituted causes of action accrued after filing the application for review – where the decisions now sought to be reviewed different and distinct to the original decision for review – whether power of amendment in QCAT Act permits addition of different causes of action accruing after the application for review filed. ADMINISTRATIVE LAW – Relief in the nature of certiorari – Whether decision can be quashed for jurisdictional error – Supreme Court (General Civil Procedure) Rules 2015 (Vic), r 56. BUILDING CONTRACTS – Adjudication Determinations – Where applicant seeks to recover amounts subject of valid determination – Where Adjudicator makes ‘findings’ – Whether valid Adjudication Determination creates issue estoppel. BUILDING CONTRACTS – Judicial review of Adjudication Determination – Whether payment claim lacks reference date – Whether Adjudicator incorrectly determined jurisdiction – Whether adjudicated amount includes excluded amount – Whether Adjudication Determination is affected by jurisdictional error – Building and Construction Industry Security of Payment Act 2002 (Vic), ss 9, 10B. 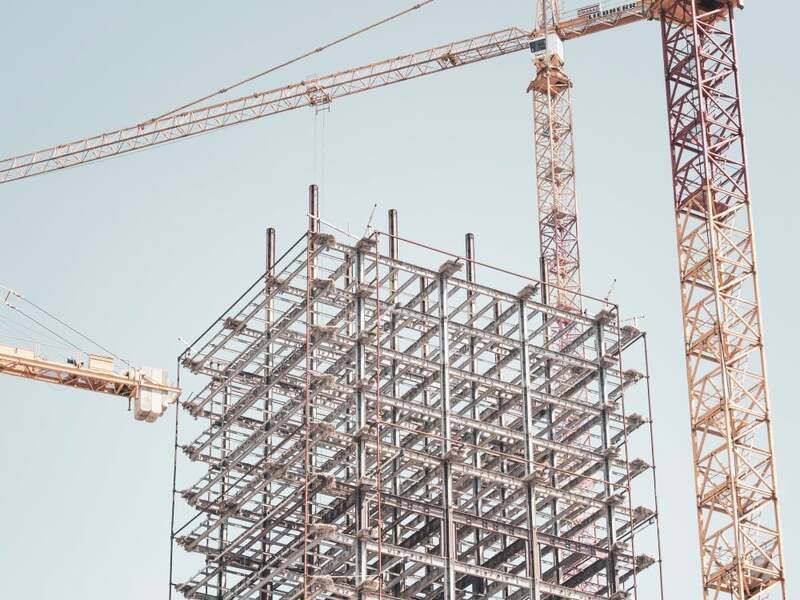 BUILDING CONTRACTS – Payment claims – Where respondent claims liquidated damages – Whether liquidated damages are excluded amount – Whether payment claim is for recoupment of liquidated damages.